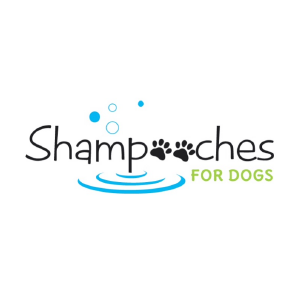 Shampooches for Dogs – Dog Groomers Association of Western Australia Inc.
At Shampooches we strongly believe in taking a holistic and kind approach to our grooming. We consider the whole well-being of your dog, including their health and emotional well-being. We always strive to provide a safe and caring environment whilst your dog is in our care. For this reason we are a cage free salon and never use cage dryers. All dogs are handled with love and respect as if they were our own. We love what we do and we hope that it shows in our work. With over 30 years combined experience we're confident that we can provide the very best grooming experience for you and your dog.